Bayden Engineering Group (formerly Badencorp) is an Engineering/Design firm and a PLM services organization utilizing the Dassault product line of CATIA and Enovia -Smarteam. Our Engineering team is specialized in creating any type of design using high end 3D CAD/CAM tools to create any type of product design and take it through to its fabrication. 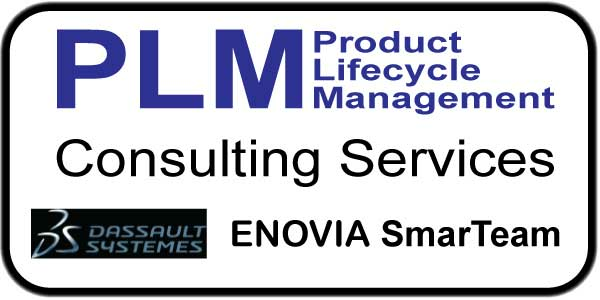 Our PLM realated services include training, and support for CATIA. 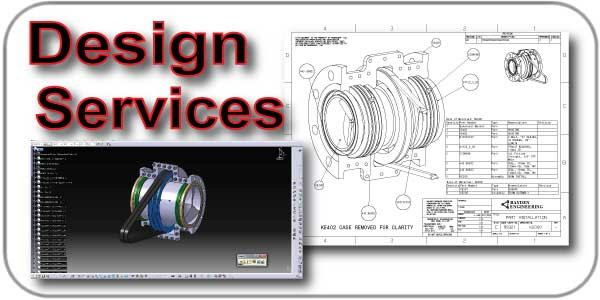 We can design anything from aerospace parts to consumer products and have those designs fabricated. 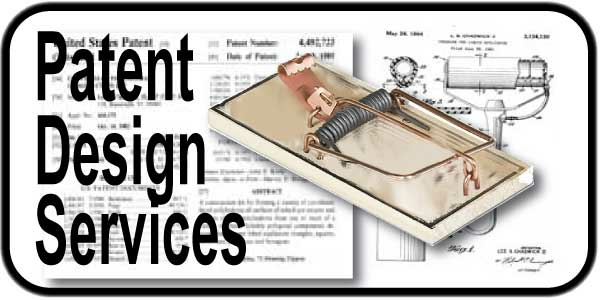 So if you have a better mousetrap, we can make your idea a reality. 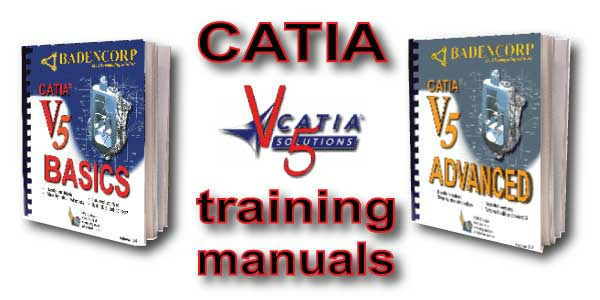 Ask around and you will find we offer the best Version 5 training manuals and courses available!